ever wondered what iraqis watch on TV ? Ever wondered what is broadcasted on Iraqi television screens for the people to watch? 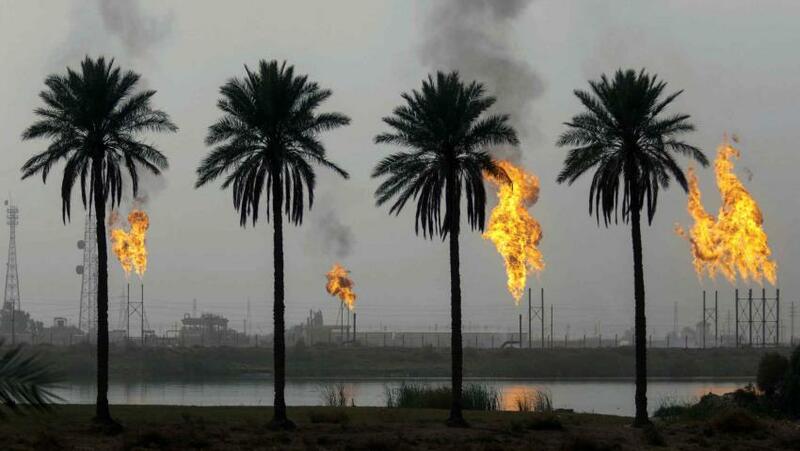 Corruption at all levels of government has plagued Iraq since 2003. News reports and interviews involving Iraqi politicians and state officials have been sourced by FRB that explore and expose rampant corruption. FRB monitors online content to find footage that uncovers numerous cases of human rights abuses​ across Iraq and the rest of the world. 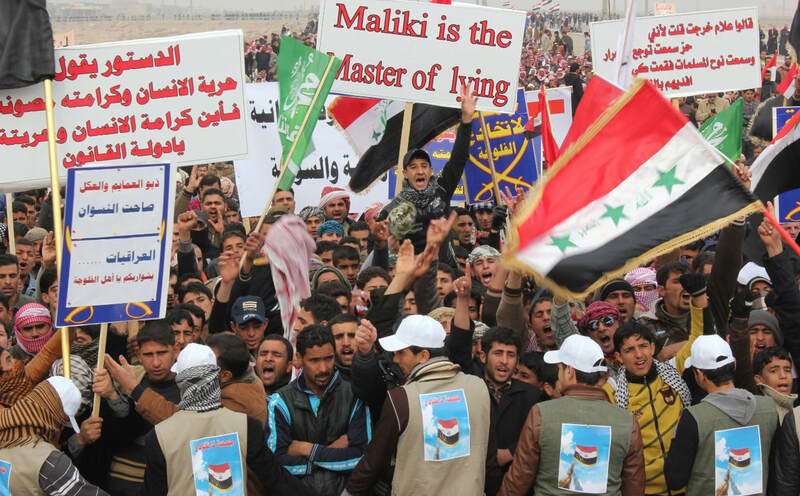 Militias in Iraq exert more power and influence than ever before. FRB finds interview footage of militia leaders, that explores their ideas and sentiments. FRB sources a range of interviews with politicians across the political spectrum in Iraq. A wide range of topical issues are covered in relation to the state. Politics and politicians in Iraq have lurched from one scandal to the next. News clippings have been obtained by FRB which examine how these have unfolded and affected Iraq and its people. Ever since the 2003 US invasion, questions have been raised concerning the sovereignty of the Iraqi state. 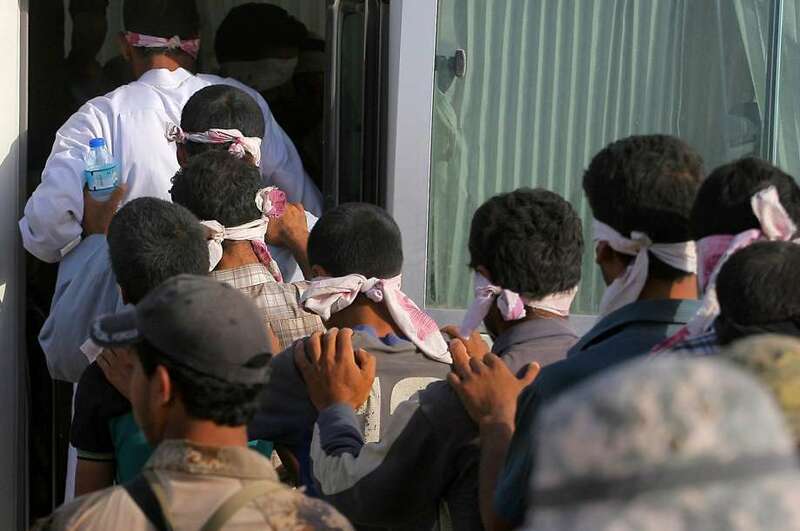 The latest developments examine Iranian encroachment throughout Iraq.